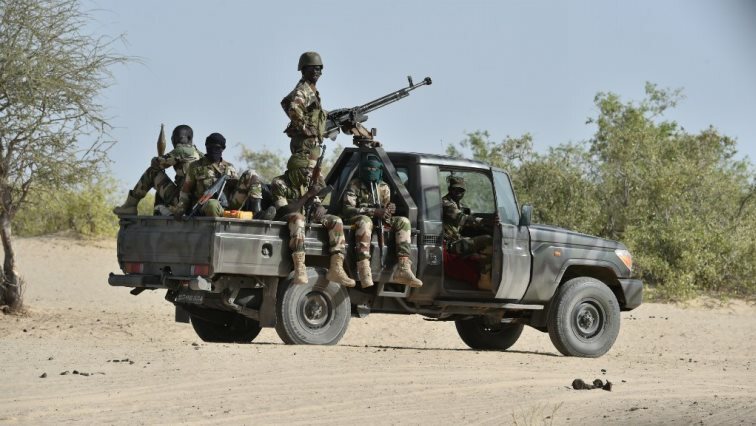 US offers Niger operations centre to fight Boko Haram - SABC News - Breaking news, special reports, world, business, sport coverage of all South African current events. Africa's news leader. Niger has taken on an important geostrategic role in the US fight against militant groups in Africa, and the centre known as a C2 Node comprises two tactical operations units equipped with sophisticated communications material. This entry was posted on 04 Feb 2019,09:51PM at 9:51 PM and is filed under News. You can follow any responses to this entry through the RSS 2.0 feed. Both comments and pings are currently closed.